Machine Robo by Action toys latest release is MR-10 Missile Steam Robo! 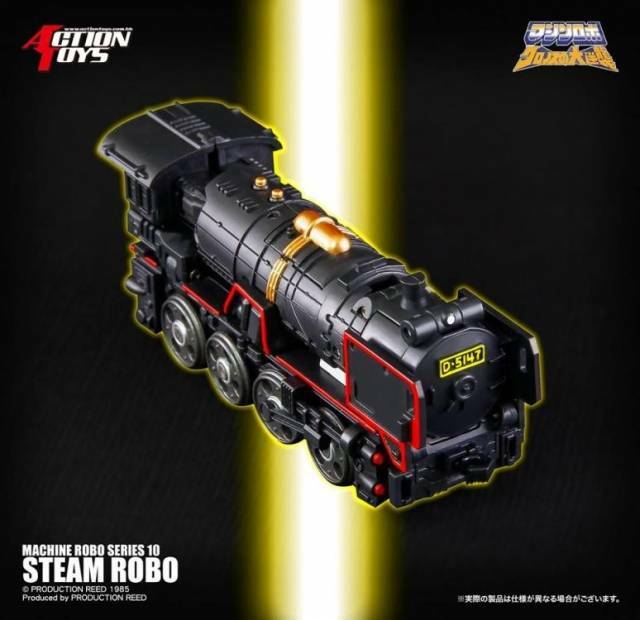 Appropriately named, Missile Steam Robo transforms from a Steam Engine to robot and back. 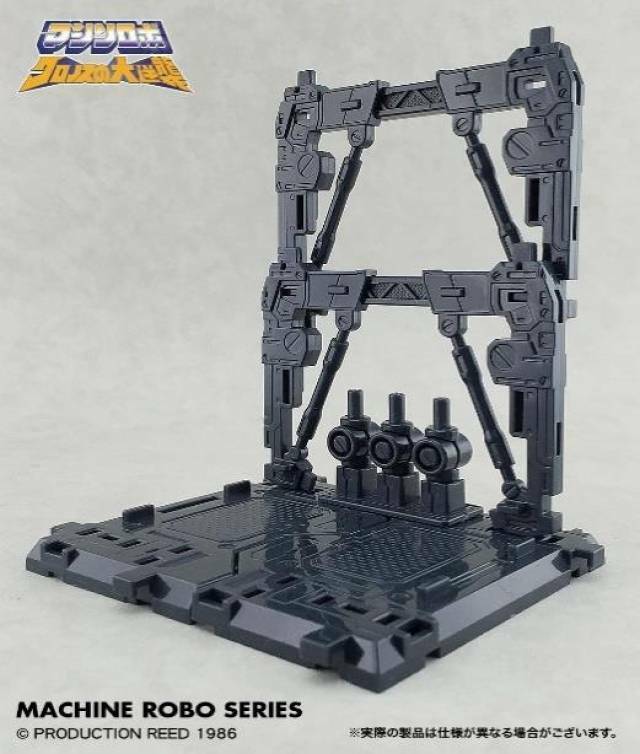 Features display stand and also includes a blaster. Machine Robo - MR-10 Missile Steam Robo is officially licensed by Machine Robo of Japan and manufactured by Action Toys. 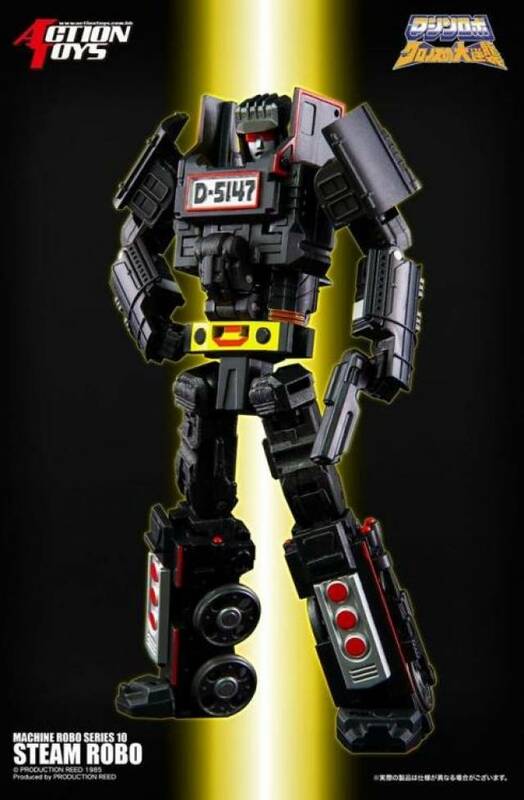 Licensed by Machine Robo (Gobots in Japan) this figure transforms from a Steam Engine to robot and back!